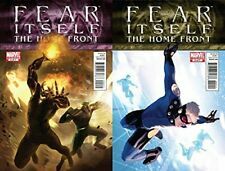 Fear Itself The Home Front #2 Marvel Comics Buy More and Save! 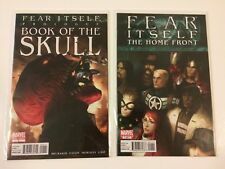 Fear Itself: The Home Front No 1 -7 (Set) 2011 " Great Seven Book Series !'" This page was last updated: 23-Apr 21:22. Number of bids and bid amounts may be slightly out of date. See each listing for international shipping options and costs.